At Appliance Repair Experts, we offer both high quality repair services, as well as a fully stocked parts warehouse that is open to the public. We carry parts for every major appliance manufacturer, and are the ultimate source for DIY appliance projects. We offer OEM parts as well as aftermarket parts for every appliance, making us the leader for appliance parts in Las Vegas. We understand that some appliance repairs only require one or two parts, so why not replace a seal or fix a knob yourself? 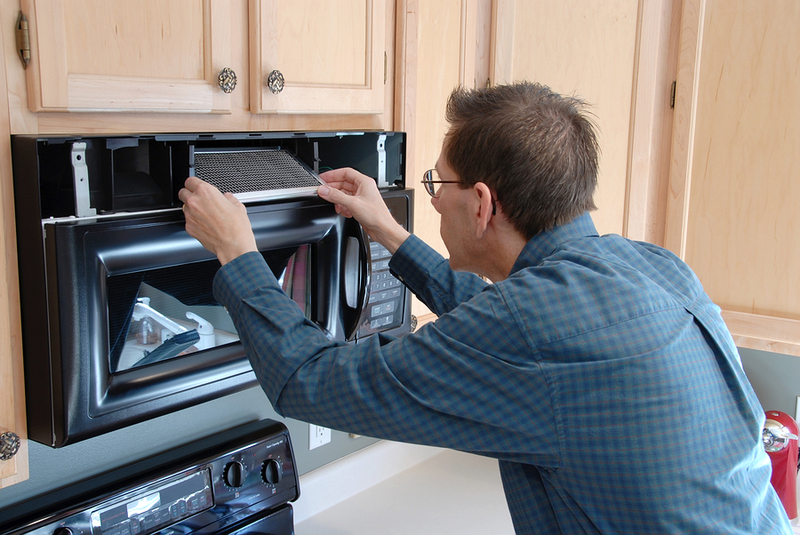 We aim to help you save time and money by offering the expertise and tools to fix your broken appliance yourself. We know you will rely on us for your larger or more difficult repairs, so we are here to help with the small ones. Our warehouse is open Monday through Saturday from 8:00 a.m. to 5:00 p.m. By offering these extended hours, you can obtain the appliance parts you require on your own schedule. If for some reason we do not have the exact part you need, we will find it and order it for you in a reasonable time period. We are here and we are ready to help. Unrivaled customer service is what sets us apart from our competitors. Our excellent service has earned us top ratings with the Better Business Bureau, and has allowed us to become the preferred vendor for Southwest Gas Company. We believe that providing fast, reliable and affordable services to the community is beneficial to all. When one of your appliances breaks in your home or business, we know that this can cause chaos. We also know that you want this item fixed as soon as possible. Our professional staff is available Monday through Saturday from 8:00 a.m. to 5:00 p.m. to help you find the right parts to fix your appliances, or to schedule a service call for more serious repairs. Give us a call today at 702-515-1515 to find the right part for the job.